Music is very powerful. It’s the universal language that allows us to communicate with others. 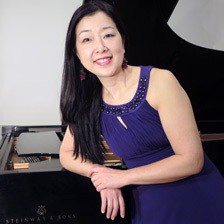 Tomoko Mack is a concert pianist and an artistic director for the Steinway Society of Michigan. Learn more. Music can be equally beautiful as it is complex. That’s why I always speak with the audience about the works I present – from both historical and personal perspectives. 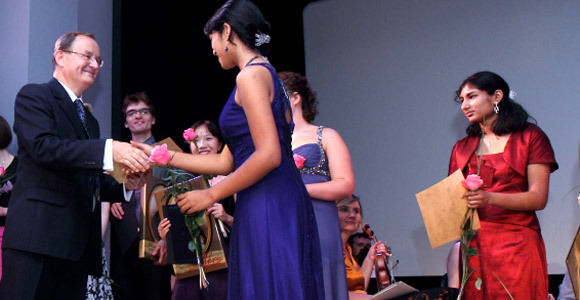 Since 2006 we have held a piano competition. Participants perform one major solo work of their choice and several smaller compositions in two concerts. 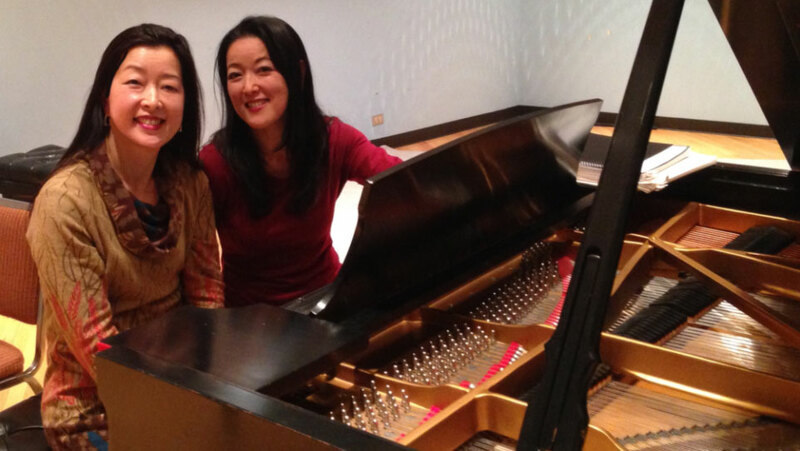 Japanese born pianists, Yuki and Tomoko Mack, have dazzled audiences on three continents. From Bach to Piazzolla, their diverse repertoire includes a broad range of four-hands piano music and orchestral works. Yuki and Tomoko partnered to form the award-winning piano duo, “The Mack Sisters”. Learn more. 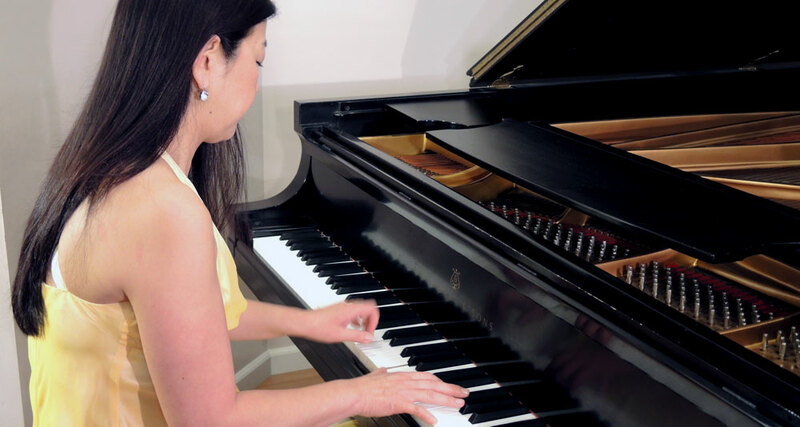 The award winning piano duo “The Mack Sisters” consisting of Yuki and Tomoko Mack known for their diverse programming return to the Levin Performance Studio to present a recital of live music.